Customers of Moore Park Centre complete surveys rating our services, cleanliness, professionalism and many other attributes. 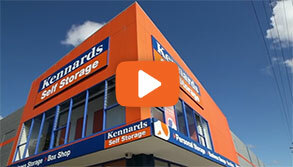 Located on the corner of South Dowling Street and Lachlan Street, Kennards Self Storage at Moore Park is a true landmark of the Sydney urban landscape. 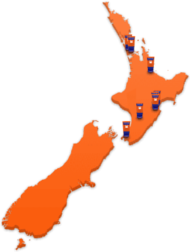 Originally built and operated as ACI Glass Manufacturing facility, the building lay dormant for many years before its new life was created as a self storage centre. Kennards is again proud of the successful adaptive re-use of this iconic and historic building. New modern goods lifts have been installed offering easy access to all 1,519 storage spaces. Multiple covered loading areas are also available. Entry is off South Dowling street, where complimentary visitor parking is available. Drop in and have a look. We are also very proud of our cargo bike for customer to move small loads in the local area. No car, no licence, no worries - use the bike! 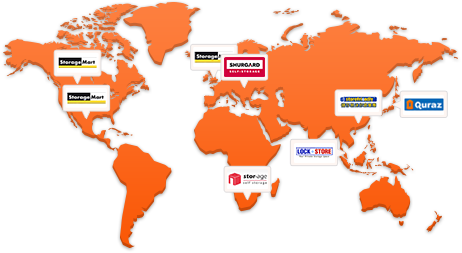 Why choose Kennards Self Storage at Moore Park? One of our Team Members Maria, was recently presented with her 15 Years of Service Award at our Annual Kennards Self Storage Achievement Dinner. 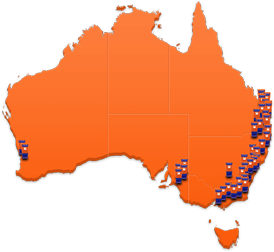 Sydney over the past 15 years has been an educational hub for international students. Choosing Sydney as their preferred city to stay and study. The demand for secure deposit boxes in Sydney has increased in the past three years as a result of several commercial Banks winding down their offer of deposit boxes in Sydney. Over many Centuries mankind has developed many ways to improve modes of transport from birdmen, hydrogen balloons, animal transport, vehicular and rail, water craft to spaceflight. Recent crime statistics have revealed growing incidences in break ins to households and small businesses.